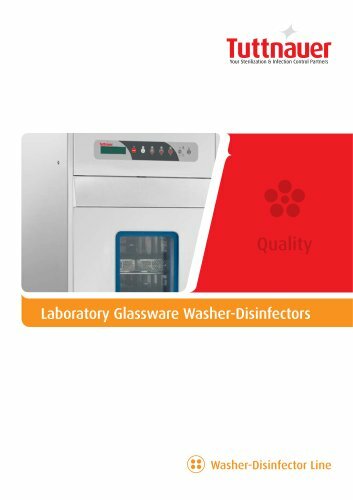 Tiva 500 Lab 171 liter chamber • Basket volume 151 Liters • Single Door • Built-in water softener • Two position sliding rails 6 The Tiva 500 Lab laboratory glassware washer-disinfectors are ideal for small research centers and laboratories to wash all types of glassware and other items. A single door washer, specially designed for installations with limited space, with a washing injection system on two levels. Operation is simple and minimizes the risks due to handling.